Calvin Harris was very, very happy to see you. 26. 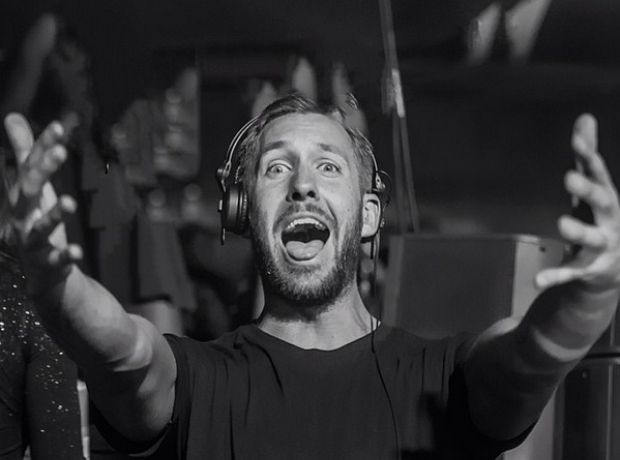 Calvin Harris was very, very happy to see you.